The Chemin de Paris et de Tours in French or Via Turonensis in Latin (#viaturonensis), is the Camino de Santiago route followed traditionally by pilgrims coming from the North of France and Europe. 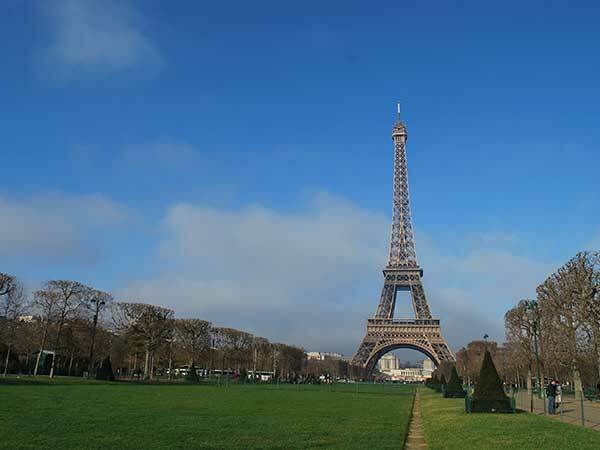 Paris, the City of Lights, is the starting point for this route. 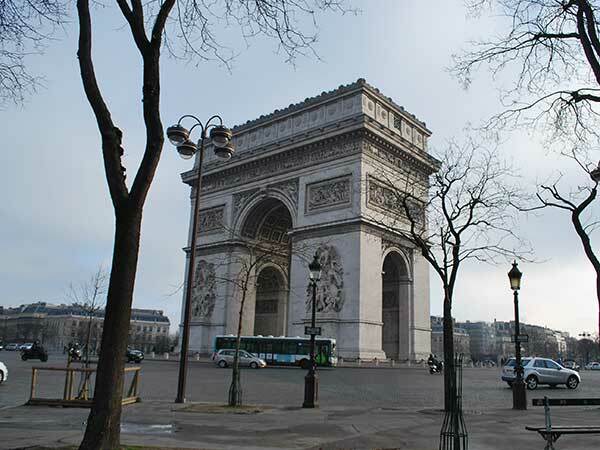 For centuries walkers would start in Tour St Jacques, located in Rue de Rivoli. 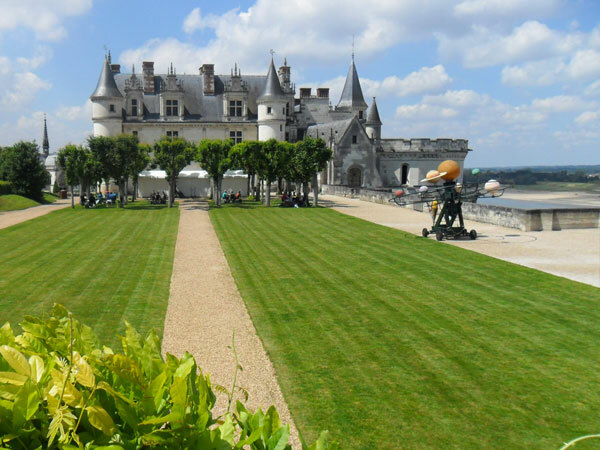 This tour would take 40 days to complete, taking you through the famous Loire Valley. The Camino from Paris and Tours is hilly but not difficult and can be done easily, walking or cycling. 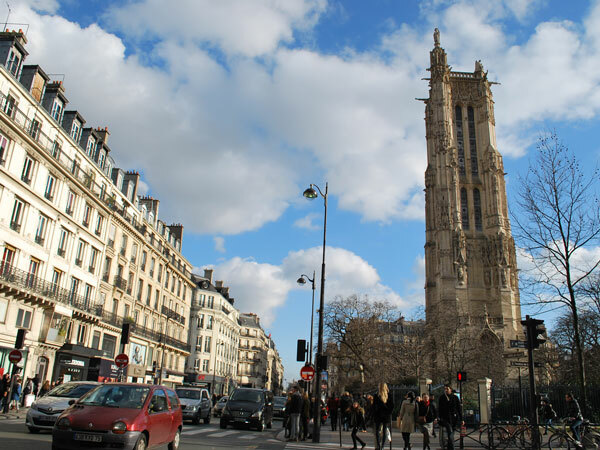 Followed by devoted Medieval pilgrims, the Paris & Tours Way is dotted with towns and sanctuaries of great importance, such as the Basilica of Saint Martin in the splendid city of Tours. In addition to the majestic towns and medieval villages, enjoy treating yourself to authentic French cuisine along the way are just some of the things that will make this section of the Camino de Santiago special. 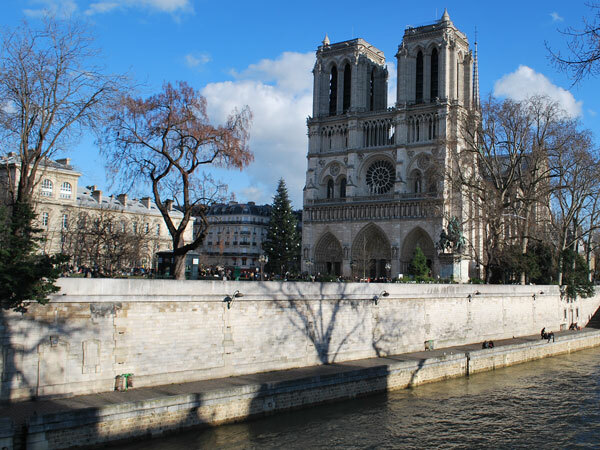 Read more Paris and Tours Camino articles on our Camino blog. The Paris & Tours Camino is the Camino de Santiago route traditionally chosen by pilgrims coming from the North of France and North East Europe. While there was an infinite number of routes and branches leading to Santiago de Compostela, pilgrims coming from France followed mainly four routes that converged in the Pyrenees, continuing to Santiago on the French Way. The Paris & Tours Way is the most northerly of those main four Camino de Santiago routes crossing France and mentioned by Aymeri Picaud in his XII century pilgrim guide ‘Guide du Pèlerin de Saint-Jacques’. It follows an important road used since the Celts and Roman times. This was one of the most significant routes, mainly because of the importance and religious significance of many of the cities and towns passed by pilgrims on their way. 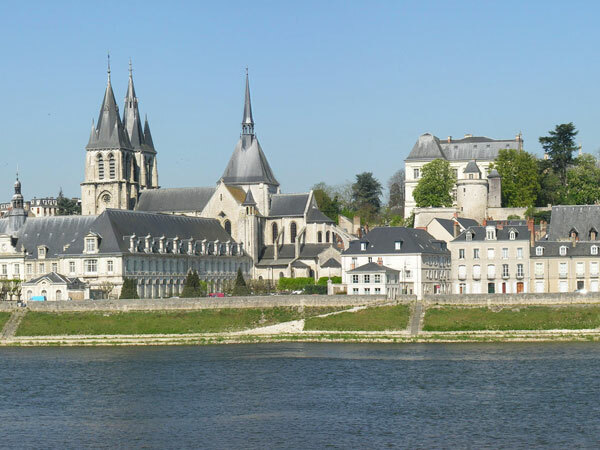 The Paris and Tours Way to Santiago passes “Saint Martin de Tours, Saint Hilaire de Poitiers, Saint John d’Angély, Saint-Eutrope de Saintes” as well as the town of Bordeaux. These saints and relics would have attracted crowds of devoted pilgrims in the Middle Ages. 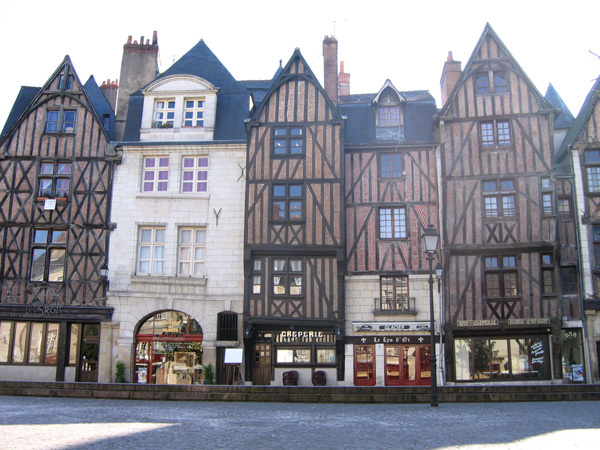 The city of Tours is an unmissable stop on this Camino route. Pilgrims have visited Tours in great numbers since the Middle Ages, as its Saint Martin Basilica homes the tomb of this popular saint. Saint Martin’s fame attracted pilgrims coming from Spain and all over the Christian world. 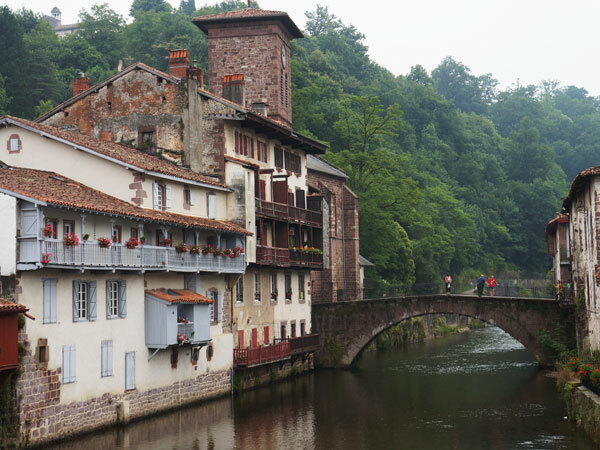 Some other highlights of this stunning Camino de Santiago route across France include the Loire Valley, Touraine, Poitou, Bordeaux and the Landes region.